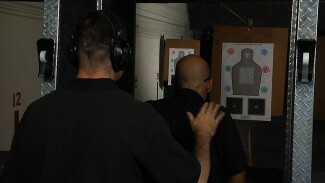 TACTICAL SHOOTING DRILLS & HANDGUN TRAINING YOU CAN TAKE TO THE RANGE! YOUR 24/7 ALL-ACCESS MEMBERSHIP GIVES YOU THE CONVENIENCE TO TRAIN WHENEVER AND WHEREVER YOU CHOOSE. From dry-fire training at home to live-fire shooting drills on a traditional indoor range, or with a training partner at the local outdoor training center, let PDN Premium Membership help you make the most of your training time, money, and ammo! 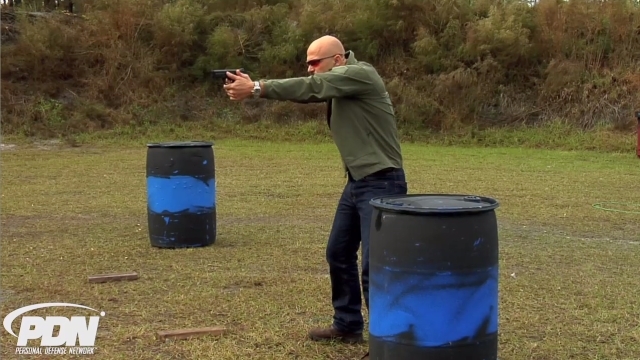 Try new gun shooting drills to safely find your balance of speed and precision. Then train often to confidently build your defensive shooting skills. Or as we say…Train More, Fear Less! If you carry a backup gun, you must train transitioning from your primary to your backup, even though it involves something you may not want to do: dropping your primary gun. 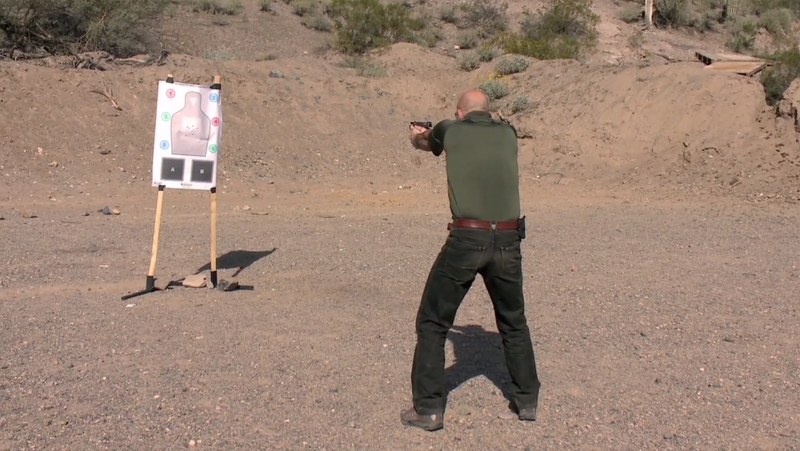 Rob Pincus discusses issues surrounding dropping the primary, then demonstrates a drill that includes transitioning when the primary reaches slide lock or malfunctions.